Two Calvin Township residents suspected of being involved in a number of burglaries throughout the area have been arrested by deputies from the Cass County Sheriff’s Department. Sheriff Richard Behnke said a large quantity of stolen property was recovered from an address on Brownsville Road after the Cass County Drug Enforcement Team and deputies executed a search warrant related to suspicion of drugs Jan. 16. 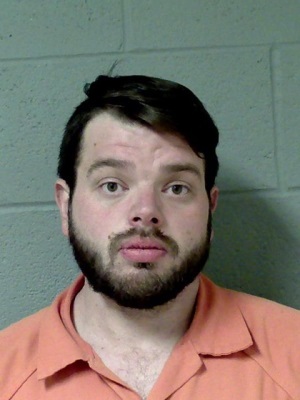 It was subsequently discovered that the residence was full of stolen property from numerous burglaries and larcenies from Southwest Michigan and Elkhart County. Officials also recovered drugs, including methamphetamine. Behnke said it took more than two days for deputies to process the stolen property. 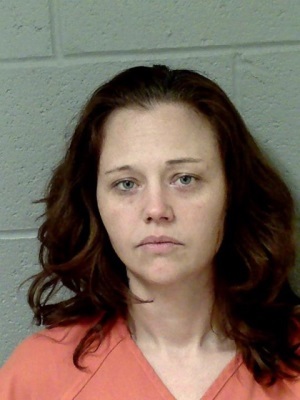 Sunny Fogg, 32, and Amber Biggs, 35, both of Cassopolis, were charged with burglary, possession of stolen property and criminal enterprise, authorities said.